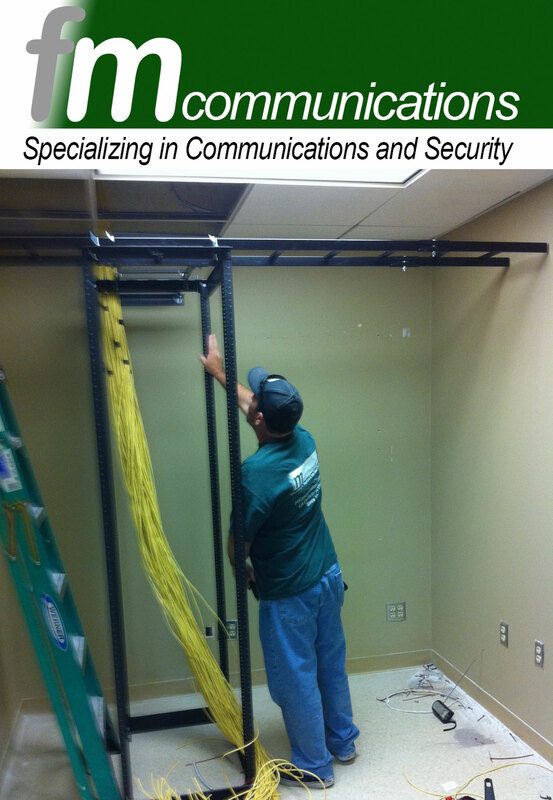 FM Communications is an established data and telecommunications cable contractor based in Southern California. We provide professional solutions for small, medium and large businesses throughout the entire US. Our dedicated team of project managers and technicians can take on any job of any size anywhere. Contact us for your next project and we will provide a timely competitive bid. Our expertise includes voice and data cabling, pager systems, fiber optic cabling, phone system installation, data network infrastructure installation, data center planning and installation, wireless network planning and implementation and troubleshooting of voice and data networks. At FM Communications we stand behind our work and are experts in our field. We have been in business since 1989 and have over 30 years in the industry. Contact FM Communications for your next project and we will provide a timely competitive bid.